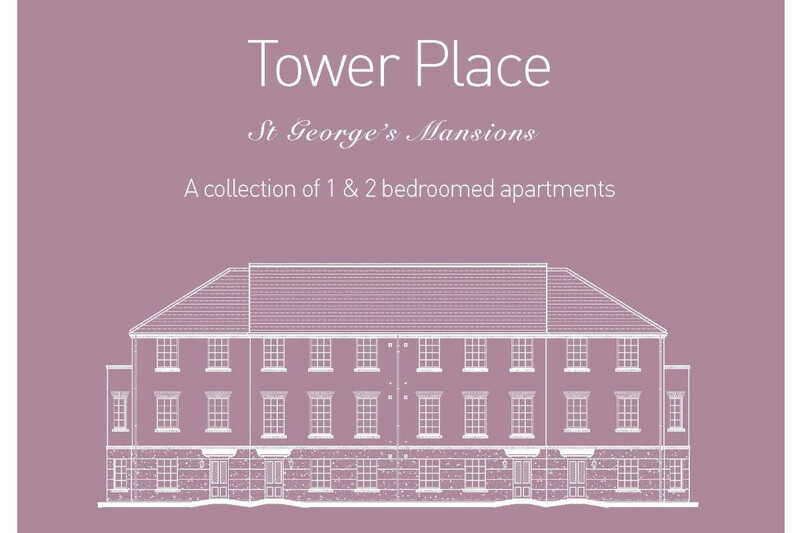 St George’s Mansions has been created by the restoration of the former St George’s Hospital to form a collection of distinctive one, two and three bedroomed apartments in Stafford, set in a parkland close to the bustling heart of Stafford. 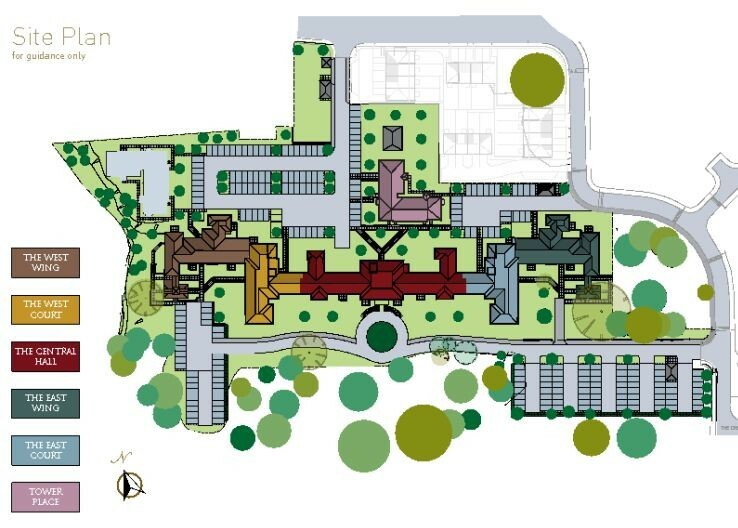 The development offers exciting options for all purchasers. Smaller apartments are ideal for first-time buyers or those seeking a secure investment, whilst a wide range of larger homes will appeal to those seeking more spacious and luxurious accommodation. 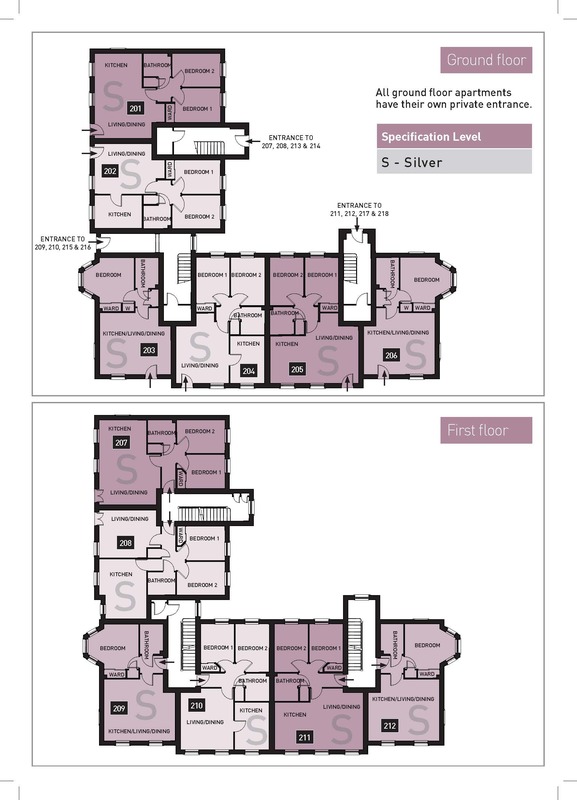 The apartments offer a choice of Silver, Gold or Platinum specification level, giving you a choice of finishes in the kitchen, bathrooms and bedrooms of your new apartment. Tower Place is Stafford’s hidden gem! 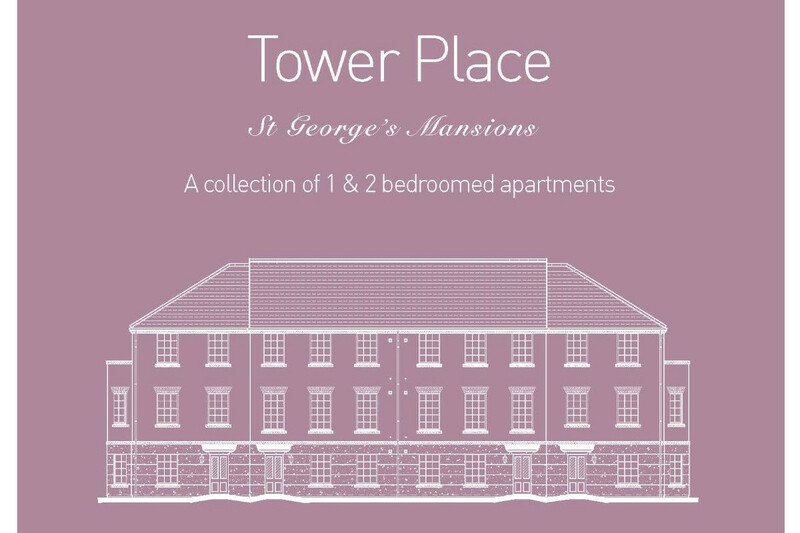 Positioned in the beautiful grounds of St George’s Mansions this newly constructed building offers home purchasers a lovely range of contemporary 1 & 2 bedroom apartments. The apartments will all be sold on a 199 year lease with an annual ground rent of £150 for smaller apartments and £250 for larger homes. A service charge will be payable to cover buildings insurance, lift maintenance, lighting, cleaning and maintenance of common areas. 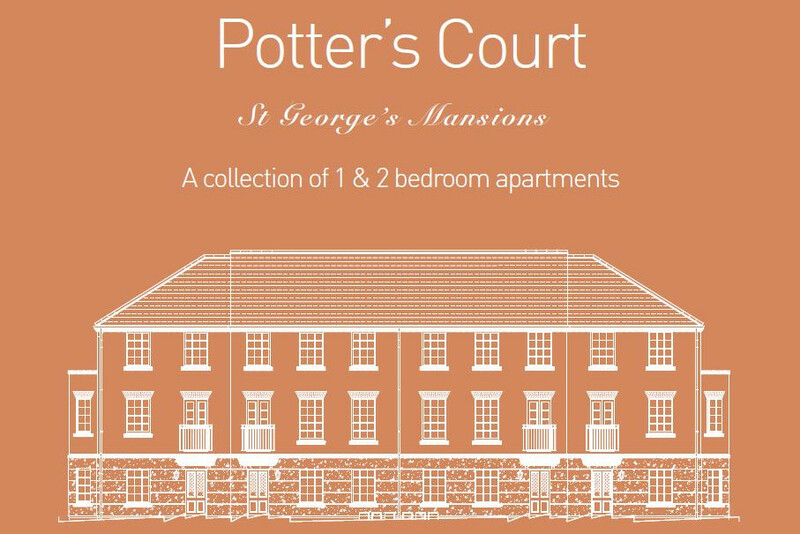 Potter’s Court offers a lovely collection of newly built homes comprising of 1 & 2 bedroom apartments. Potter’s Court was built as an addition to St George’s Mansions in 2017, set in the beautiful grounds of the development with a total of 18 apartments across three floors. 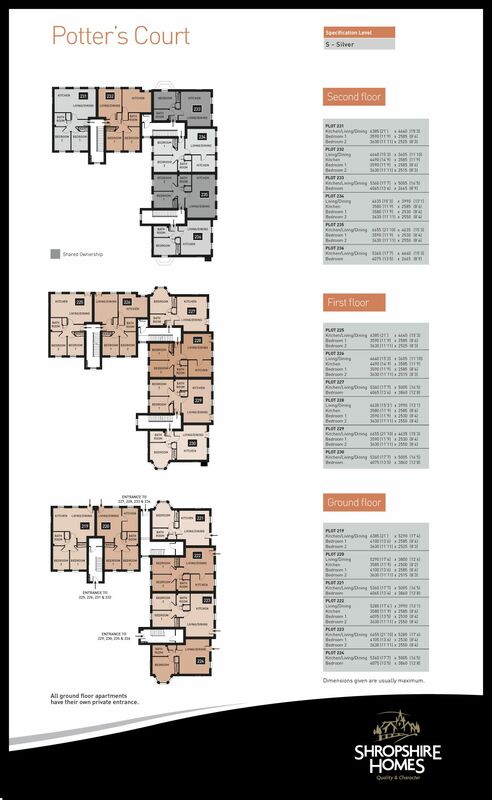 All ground floor apartments have their own private entrance and all apartments are finished with a high quality .